Meet the professionals who can help you pursue your goals. 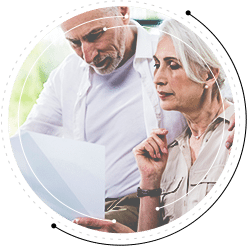 The team behind The Holloway Partnership is made up of qualified financial professionals who are passionate about helping individuals and families achieve their ideal retirements. James Holloway is a licensed insurance agent at The Holloway Partnership. He is the second generation of his family dedicated to the financial industry. 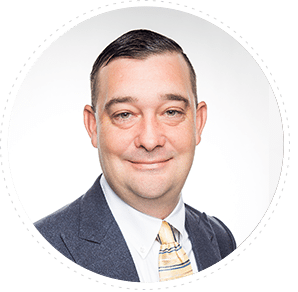 James holds life and health insurance licenses in Louisiana and Texas and a bachelor’s degree from West Texas A&M University. He has been quoted on KETK 56 and CBS 19 for his trusted financial guidance and industry experience. Armed with more than a decade of industry experience, James has been recognized with several industry sales awards, including the Elite Advisors Group 2010-2012 and Gold Eagle Member 2010-2012. Additionally, he has been recognized in his community with the Community Volunteer of the Month 2013 and the Citizen Life Saver Award 1994. 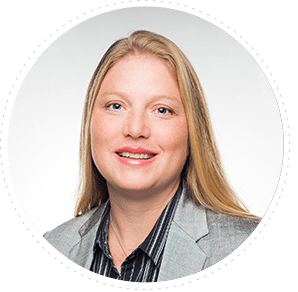 Since joining the industry, Erin Holloway has gained the confidence and trust of her clients by achieving multiple financial licenses and designations, including passing the Series 65 securities exam making her an Investment Adviser Representative, to better help them pursue their financial goals and dreams. Erin holds a master’s degree in business from West Texas A&M University. She enjoys lending a hand in the East Texas community by serving with Junior League, volunteering at church and helping other organizations improve the community.